The EBOV disease causes hemorrhagic fever; it is a severe and deadly disease affecting humans and primates. Additionally, EBOV is known to reside in the eyes of an infected person months after he/she has been declared Ebola-free. Scientists from the National Institutes of Health (NIH), USA have reported that a single dose of an experimental vaccine against the Ebola virus (EBOV) protects Macaque monkeys from the current strain of the virus (EBOV-Makona) that infected over 27,000 people in Guinea, Sierra Leone, and Liberia. According to the World Health Organization (WHO), about 11,283 individuals have lost their lives following infection with EBOV. The epidemic started in Guinea in 2013 and spread to the neighboring countries. This particular epidemic has exposed weaknesses in mobilizing medical supplies and personnel to the affected areas and underscored the need for a preventive measure to deal with the deadly virus. Vaccination one week before exposure to lethal levels of EBOV completely protected the monkeys against the EBOV-Makona. Vaccinating the monkeys three days before exposure afforded partial protection against EBOV. 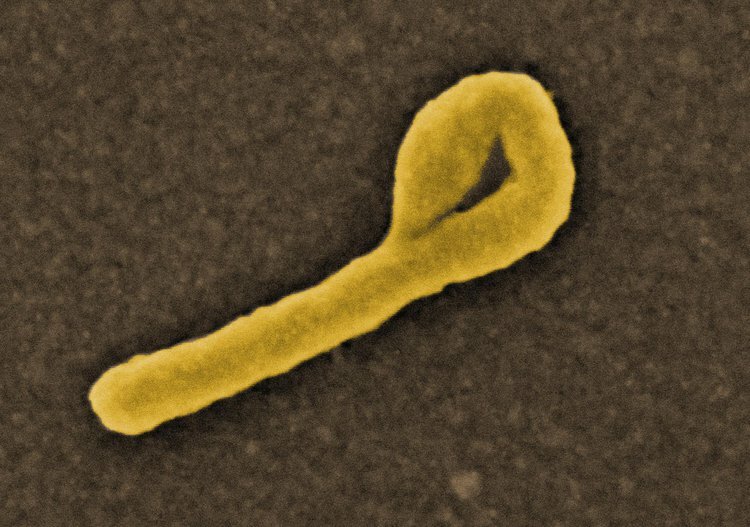 VSV-EBOV is likely to be equally protective against different strains of the Ebola virus. Animals vaccinated against EBOV showed the development of antibodies against the virus, which is considered crucial for developing immunity and exhibiting an adaptive response.